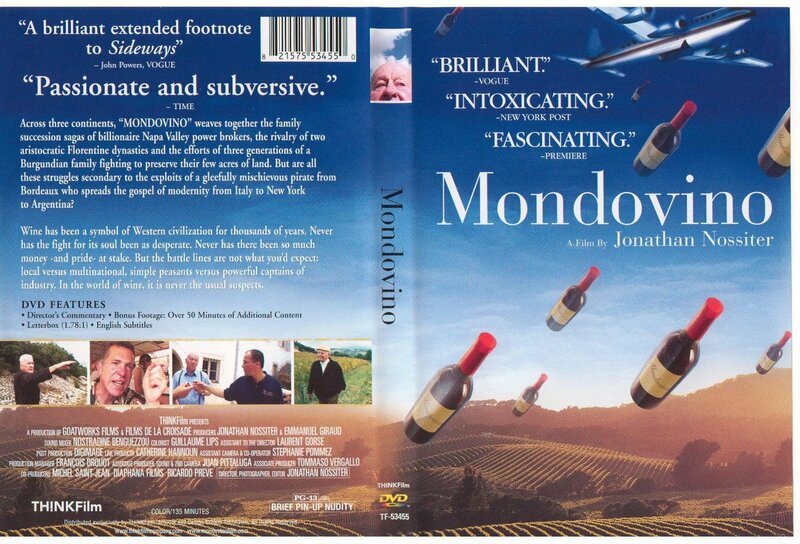 This is a wine geek movie but if you're into stuff like this then you'll love this movie! I'll add this to my Netflix movie list ... 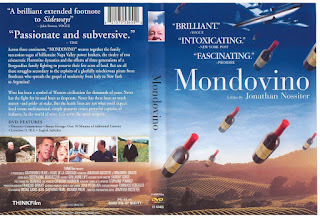 I love foodie films - why not a wine film?